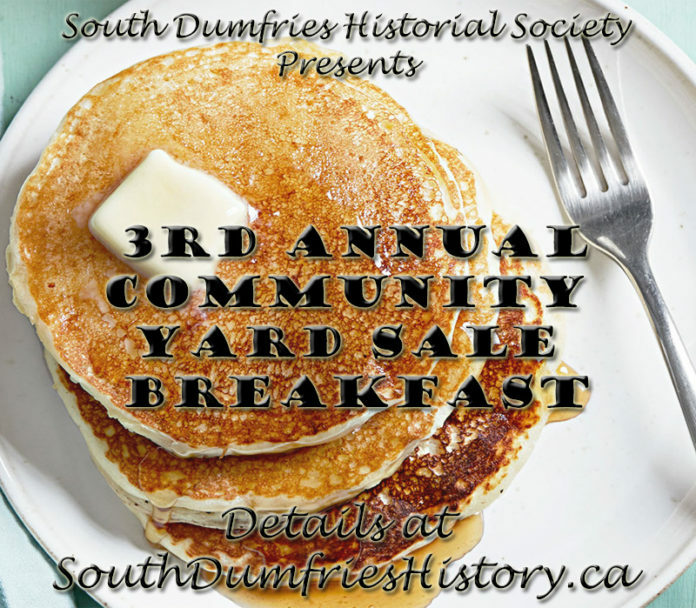 The South Dumfries Historical Society is pleased to host our third annual Community Yard Sale Breakfast. It takes place Saturday, August 4 from 7:30am-1:00pm at the Memorial Hall in St. George. Cost is $5 for either a breakfast sandwich/coffee or pancakes/sausages and coffee. Hope to see you for breakfast! Previous articleParis Port Dover Pipe Band Meets Who? Local IT guy servicing St. George and Area, from computer repair to network setup and training.